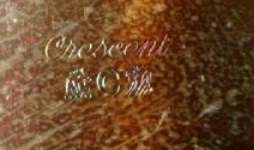 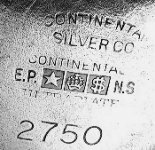 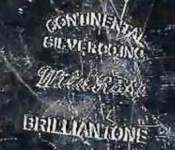 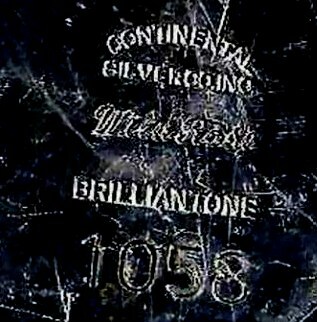 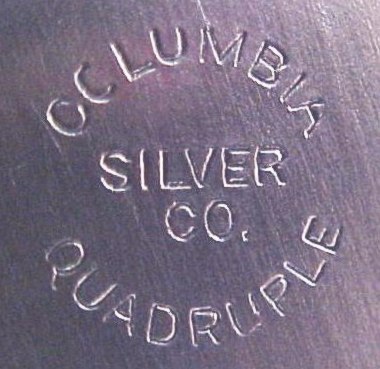 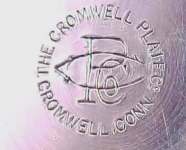 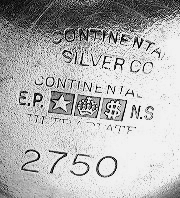 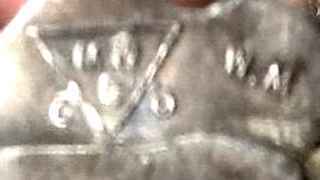 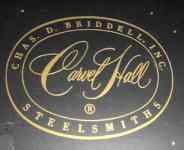 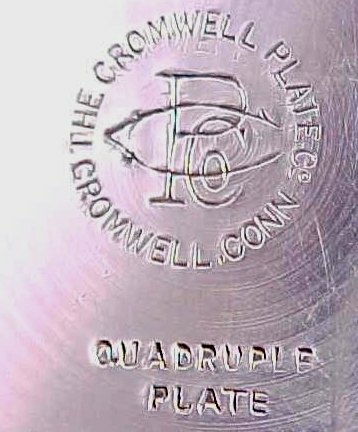 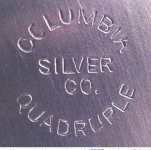 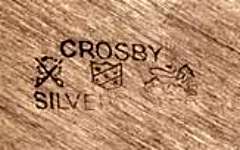 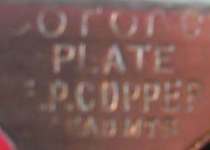 A trade name use in silverware retailed by R.H. Macy & Co Inc.
Business began in 1925 and taken over after 1950 by Ellmore Silver Co.
a trademark of J.W. 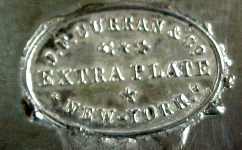 JOHNSON - New York, NY. 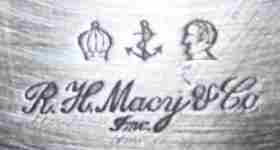 Founded in 1869 by John Wesley Johnson the firm went out of business c. 1950. 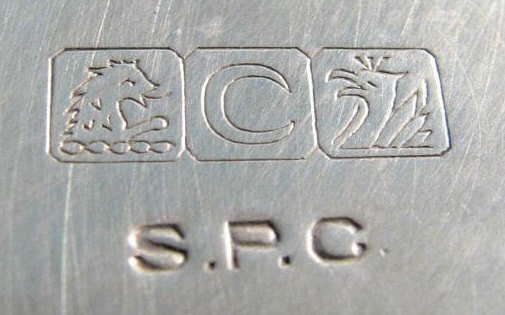 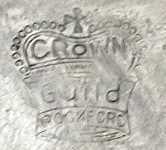 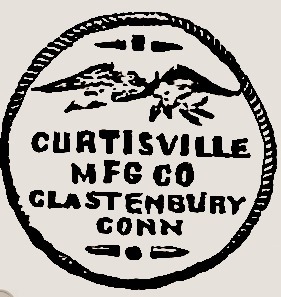 Company established in London, England, in 1946. 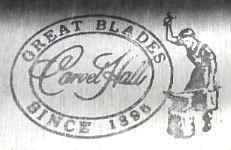 In 1951 Arthur Corbell moved to the United States and established Corbell & Company in Los Angeles. 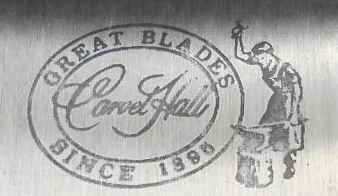 During the following years, the company expanded its activity throughout the United States, exhibiting its wide variety of merchandise in showrooms in Atlanta, Dallas, New York, Chicago and San Francisco, which were in addition to the headquarters in Los Angeles. 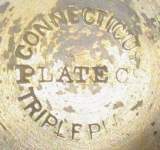 Howard White purchased the company from Arthur Corbell in the fall of 2001 after moving to Los Angeles from England where he had been in the antique and reproduction hollowware business for over twenty-five years. 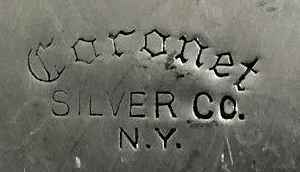 organized in 1881, possibly by John A. Eades. 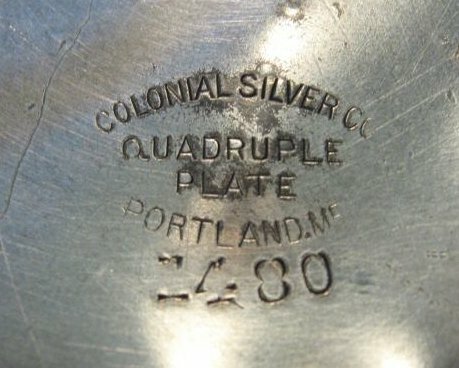 Sold to I.J. 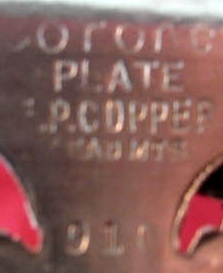 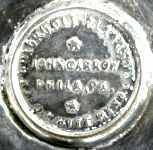 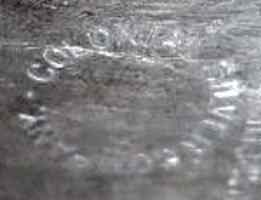 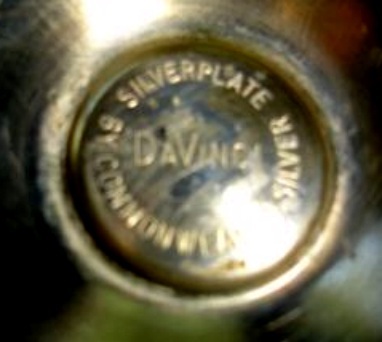 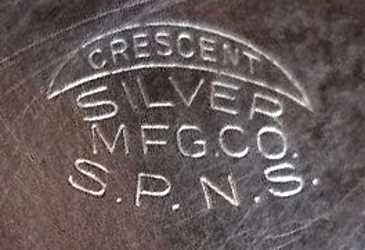 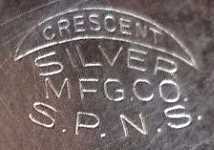 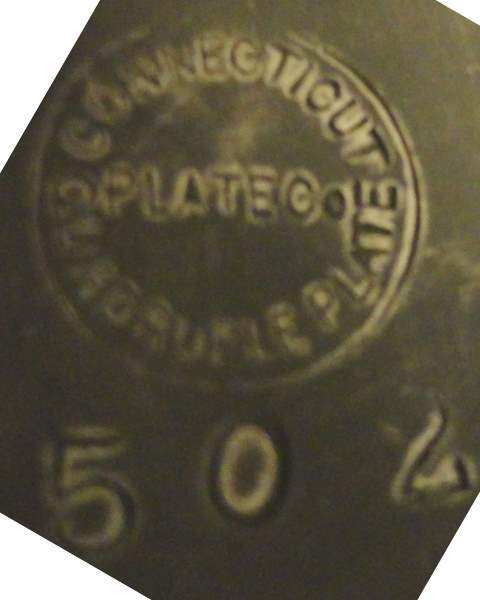 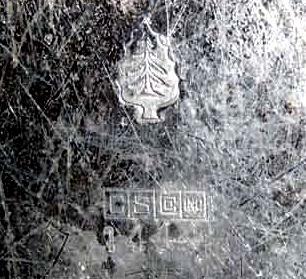 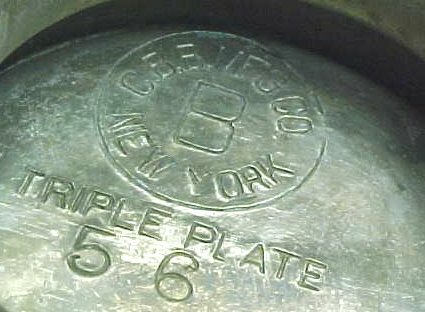 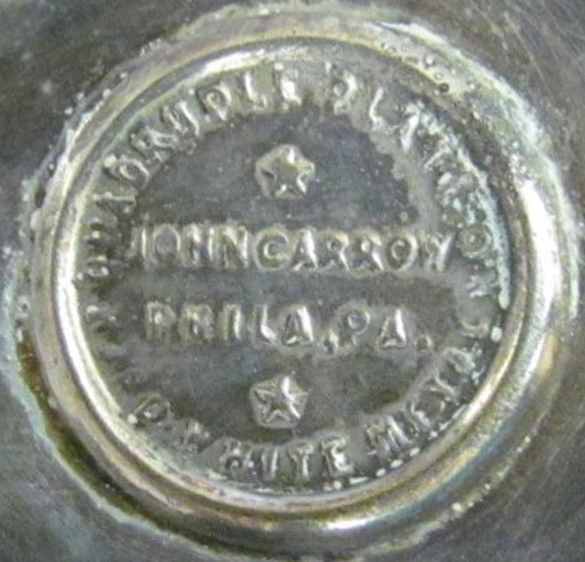 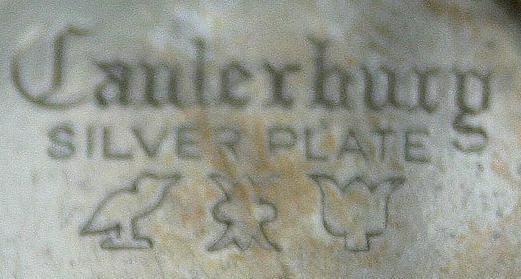 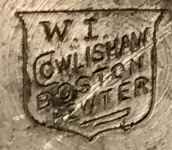 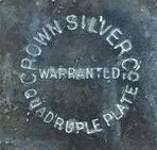 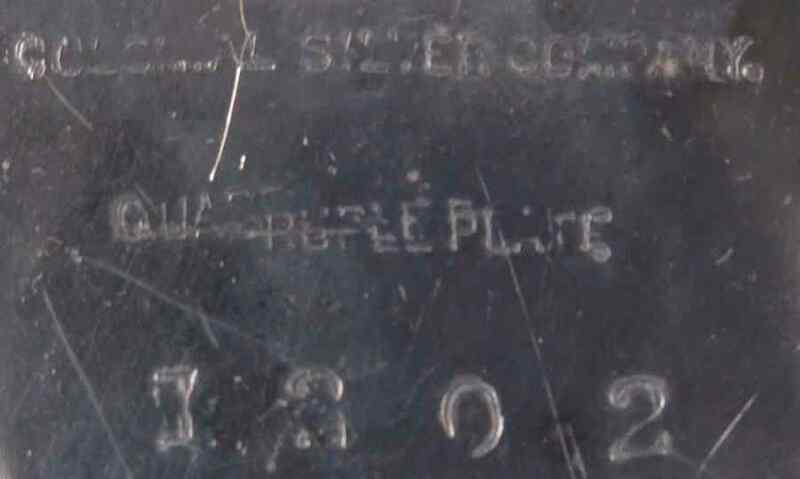 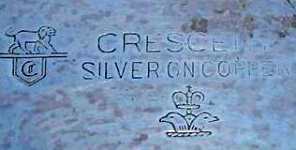 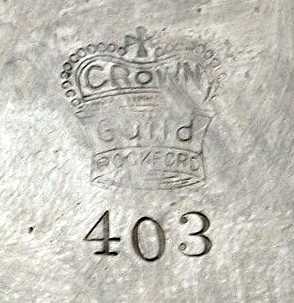 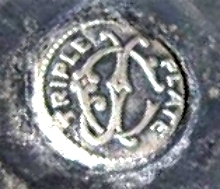 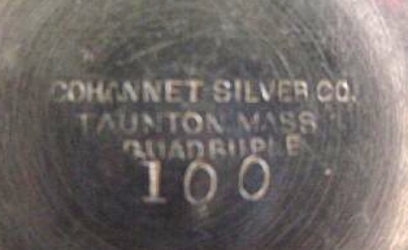 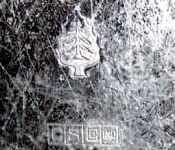 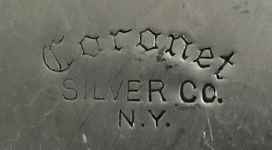 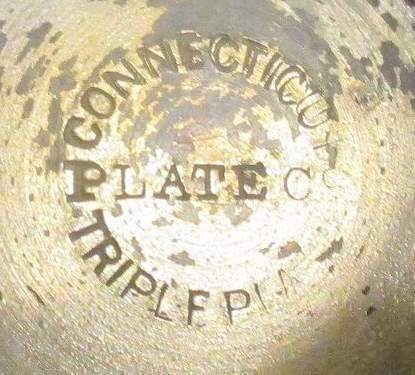 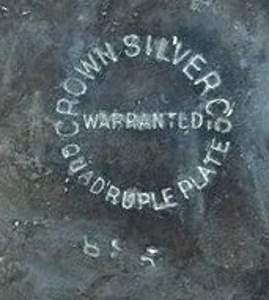 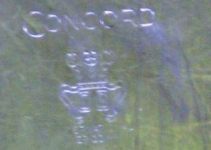 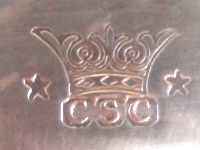 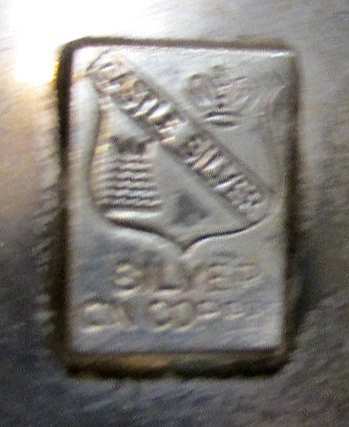 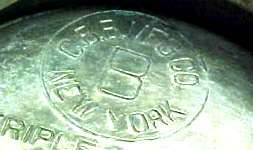 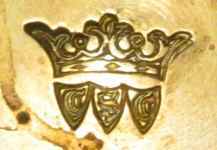 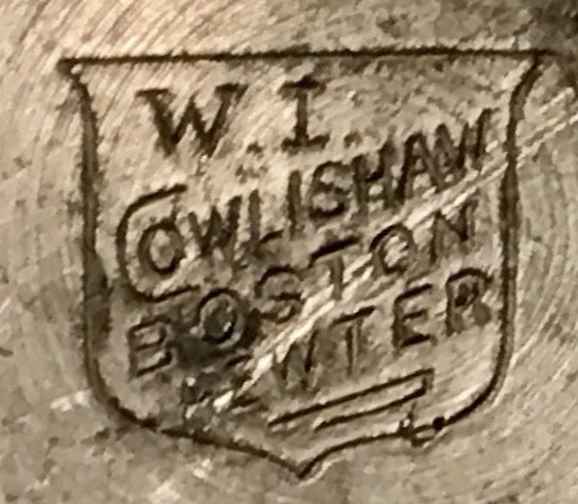 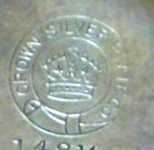 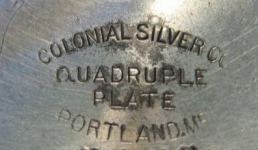 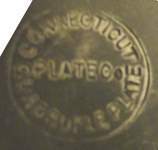 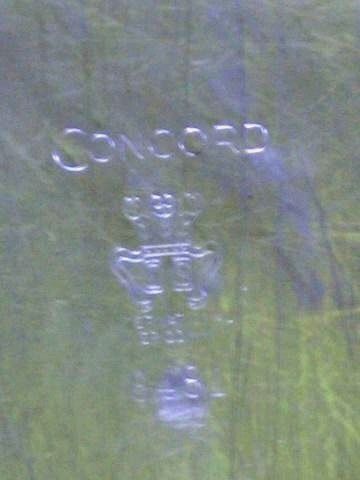 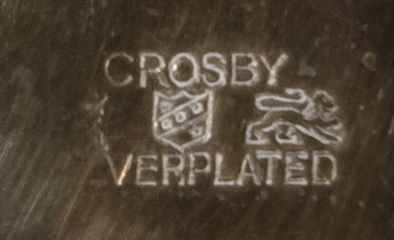 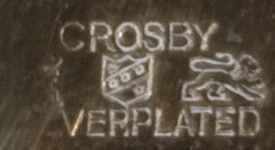 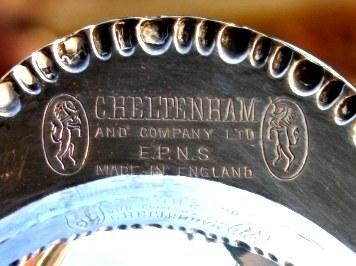 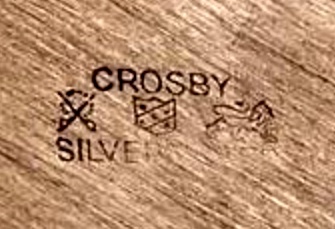 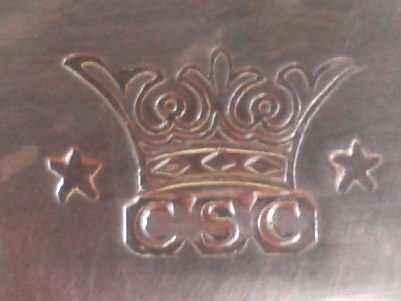 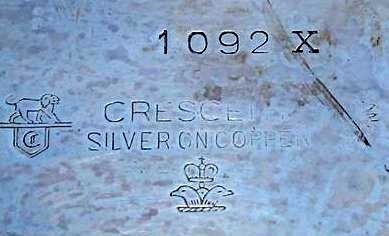 Steane of Barbour Silver Co before 1885.
retail mark used for silverware produced for A. Cohen & Sons Corp.